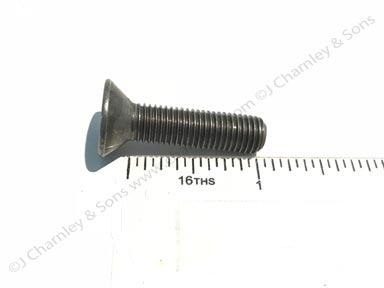 ATJ6547 SCREW. 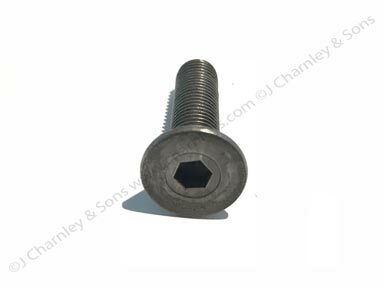 Locking screw for adjusting depth control on Nuffield and Leyland tractors with depth control hydraulics. 1" long with 5/16" UNF Allen screw taper lock head.